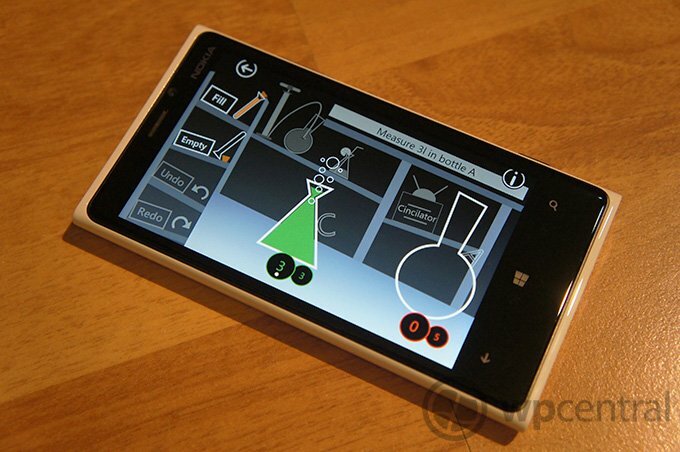 LiquidLab, a title that won the Developer Camp Competition in Macedonia earlier this year, is now available on the Windows Phone Store at version 2.0. 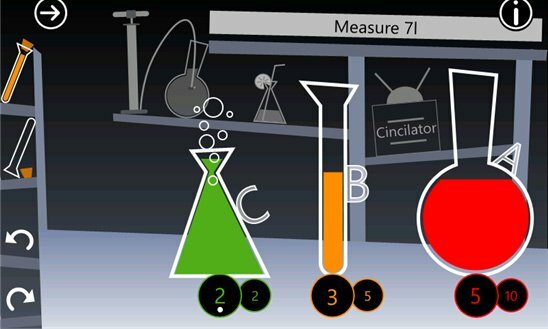 It's an indie Windows Phone project that makes use of a simple concept - the aim of the puzzle game is to fill a beaker of liquid to reach the designated level. Not too exciting? In LiquidLab there are no measurements on the glass to guide the player, and one has to use other bottles and tubes to measure the volume. Sounds slightly challenging now, right? Multiple sized tubes and beakers are available for the player to use in order to reach the designated level that's required to progress to the next level (through transferring the liquid between each bottle). Measurements are provided in litres and the difficulty gradually increases as the player advances through the game's content. The bottles themselves have numbering underneath each that represent current volume of liquid against the maximum that particular unit can hold. But that's all the aid the player has to complete the tasks. It's not as simple as it sounds as there's a certain way for liquid to be transferred between beakers on-screen. Bubble & Ball - transfer both the bubble and ball to complete tasks. If you're after some brain training then this may well be a worthy tool in your arsenal of apps and games to keep the mind active. Of course, this is an indie project so on't expect all the bells and whistles of a fully featured Xbox for Windows Phone title, but it will provide numerous hours of fun. 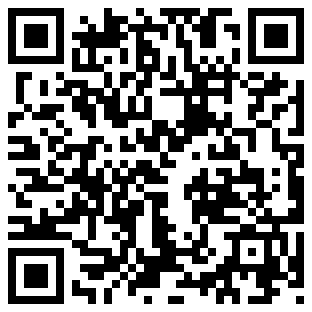 You can download LiquidLab from the Windows Phone Store for $0.99 (£0.79) with a free trial available (first stage only). Note: we've experienced difficulties playing LiquidLabs on Windows Phone 8 and have reached out to the developer to see if an update is on the way to address this.